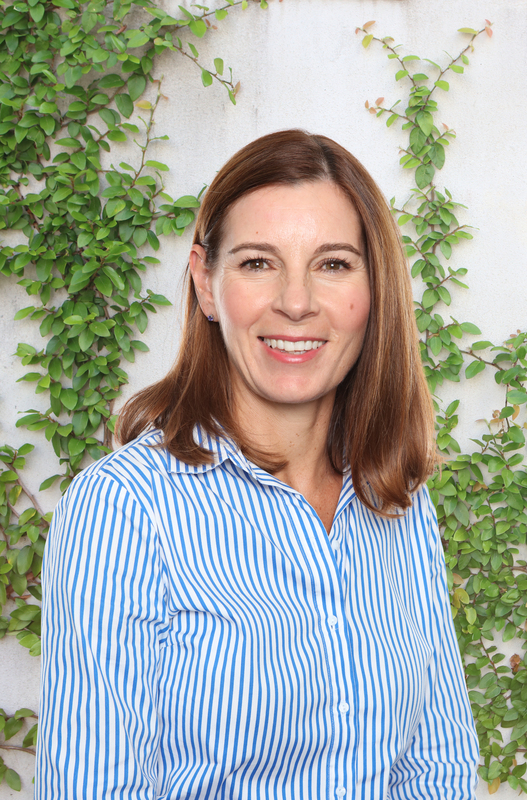 Bindi is an experienced business leader and strategist who has worked in New Zealand, Australia and the UK. She has a strong background in digital media and technology and most recently, Executive Director of TNS Global, a customer and marketing insights-based consultancy working with a diverse network of New Zealand Companies. 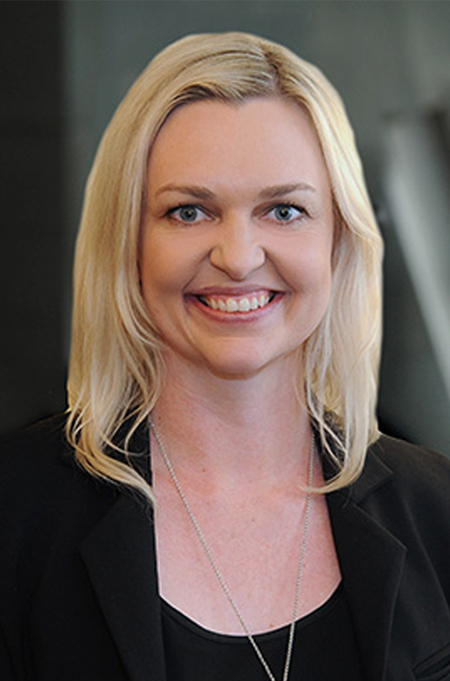 Kirsty joined the Real Estate Institute in May 2018 and is responsible for supporting the CEO and all governance aspects at REINZ. 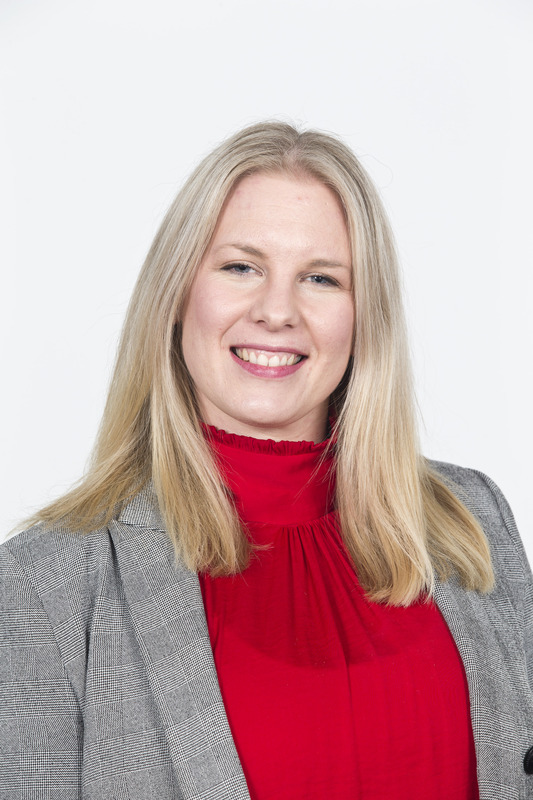 Kirsty has extensive administration experience across the accounting, corporate finance, education and not for profit sectors. Her management and governance level involvement are a significant asset to the REINZ team. Reuben joined the Real Estate Institute in June 2013, to build a future-proof technology department. He has a decade of experience in Enterprise Application Project Management and Technology Support. 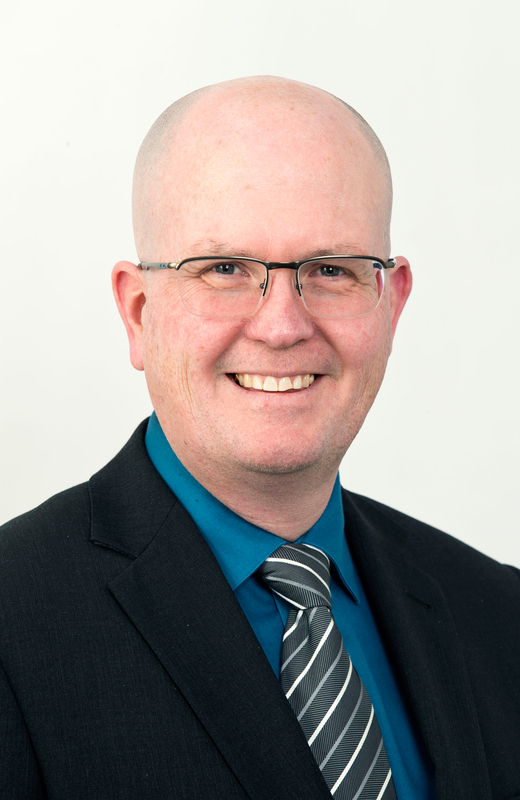 Dee joined the Real Estate Institute in June 2017. 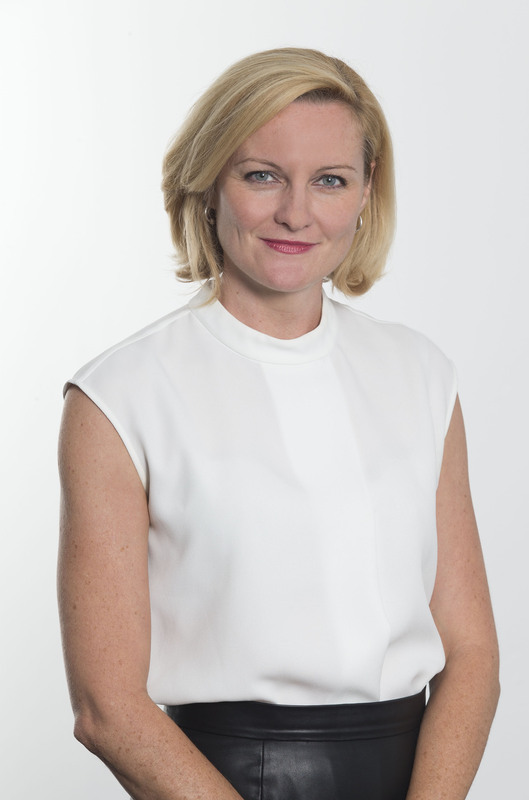 Prior to joining the REINZ, Dee has spent the last 10 years specialising in financial services communications - particularly strategic internal and external communications, media relations and issues management. Lisa has the role of Advisory Services Manager at REINZ. 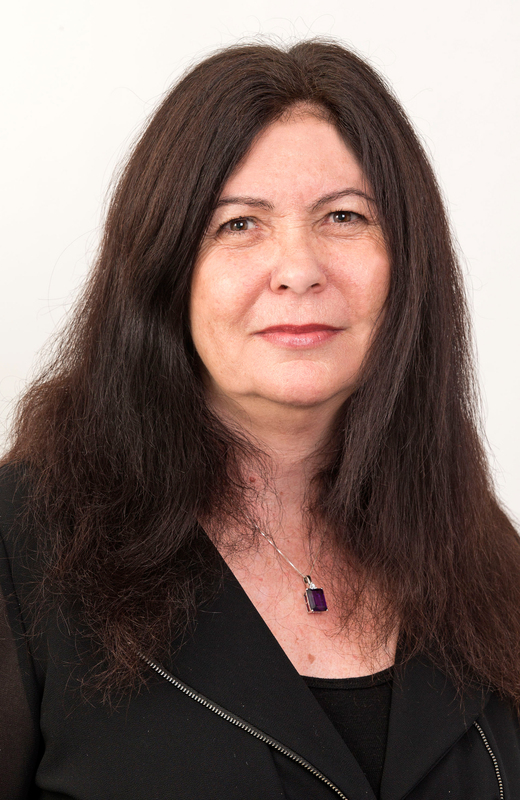 She manages, supports and advises on all advisory and advocacy work by the institute. Mary has the role of Membership Services Manager at REINZ. 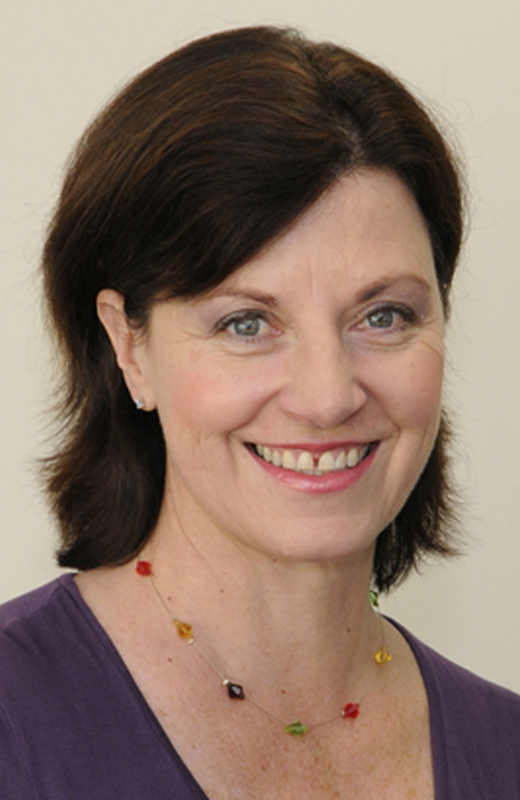 She manages the membership team which provides support to REINZ members. Louise has been the REINZ Events Manager since May 2016. With a background in marketing and branding, she works closely with all our members to deliver relevant sector-specific events nationwide. Kirstin joined REINZ in January 2018. 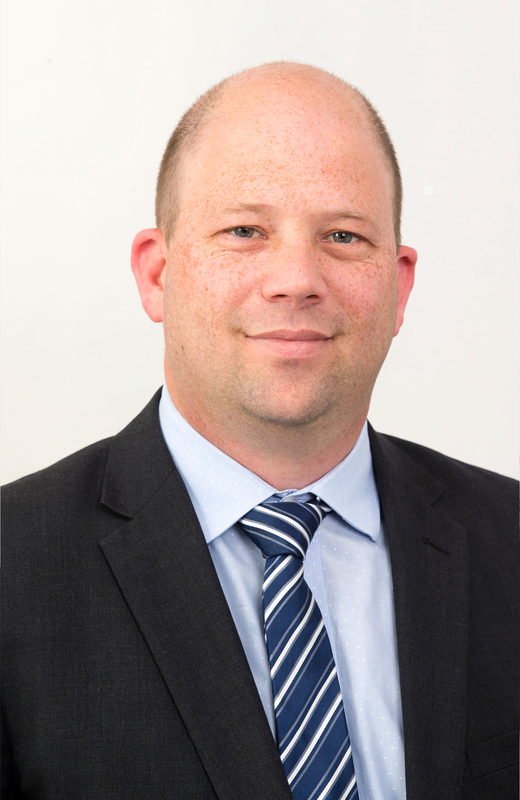 Prior to joining REINZ Kirstin was a College Director for Intueri Education NZ, which has been acquired by ACG. Kirstin brings solid training design and programme development and has experience in qualification assessment process through NZQA. Kirstin has a Post Grad Diploma in Business Administration, Post Grad Diploma in Adult Education and Bachelor of Arts. 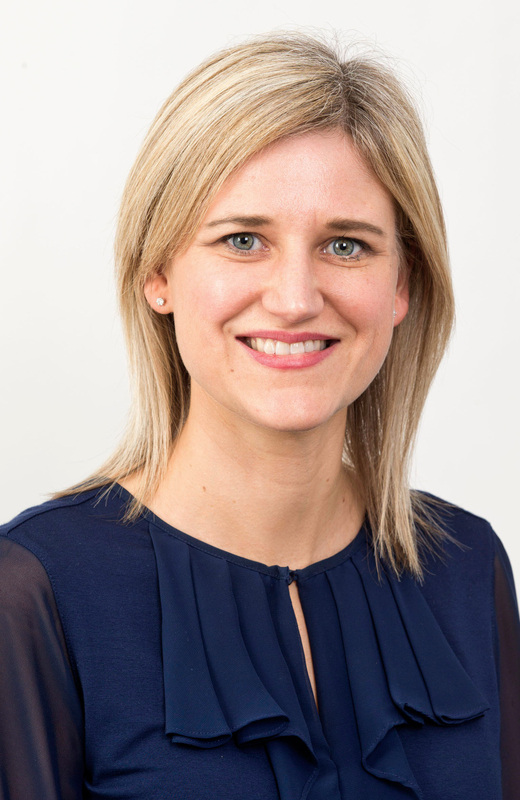 Jo joined the REINZ team in early 2019. 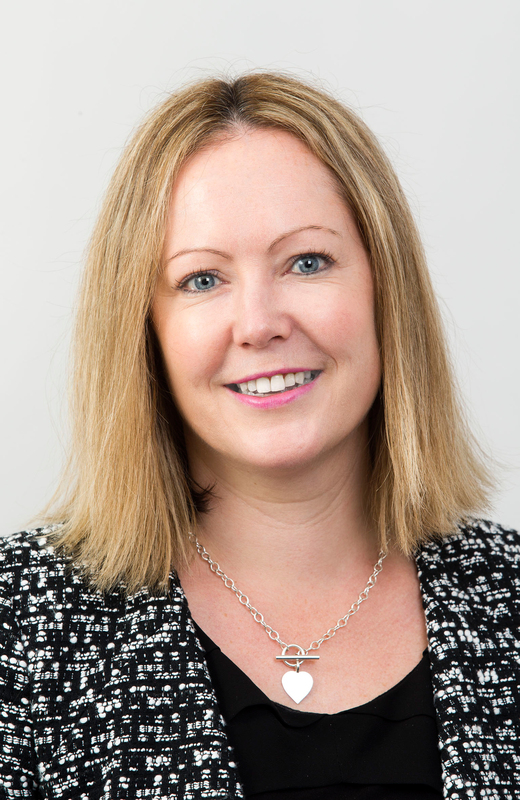 She is responsible for leading on REINZ’s Property Management Strategy which will include keeping abreast of all the latest legislation (including the Residential Tenancies Act), keeping members informed of industry changes, and further developing REINZ’s offering to Property Management Members.